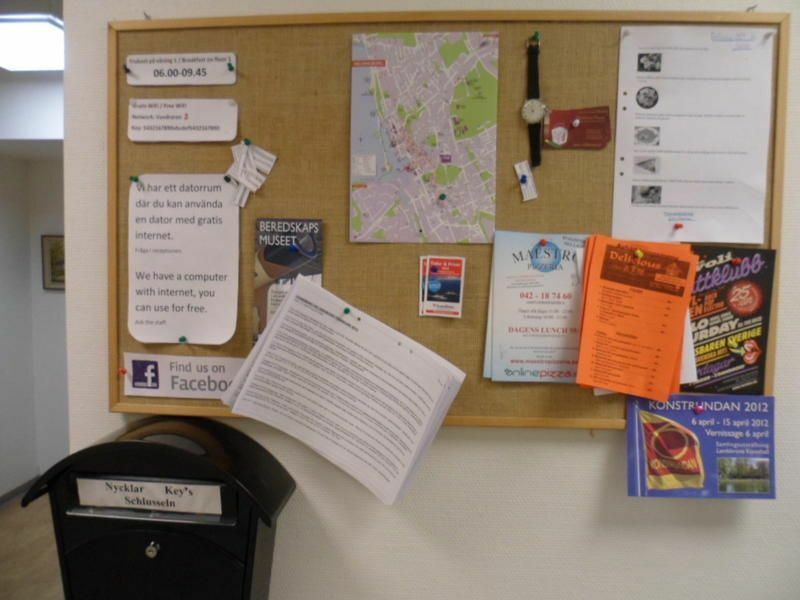 Located only a few minutes from Helsingborg ferry and train station, this friendly Helsingborg Hostel offers a comfortable and affordable downtown accommodation, just minutes away from great shopping and nice restaurants. 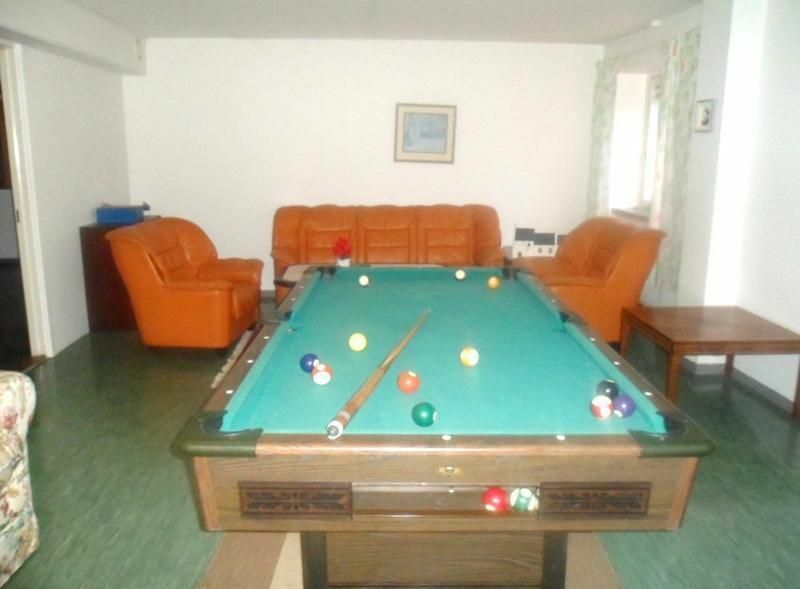 This Hostel is ideal accomodation for guests seeking a welcoming atmosphere. We offer free WiFi and a selfcatering kitchen. You stay in cheap, comfortable, and neatly cleaned rooms. The environment is calm and relaxing - perfect for those who want to get a good nights sleep. 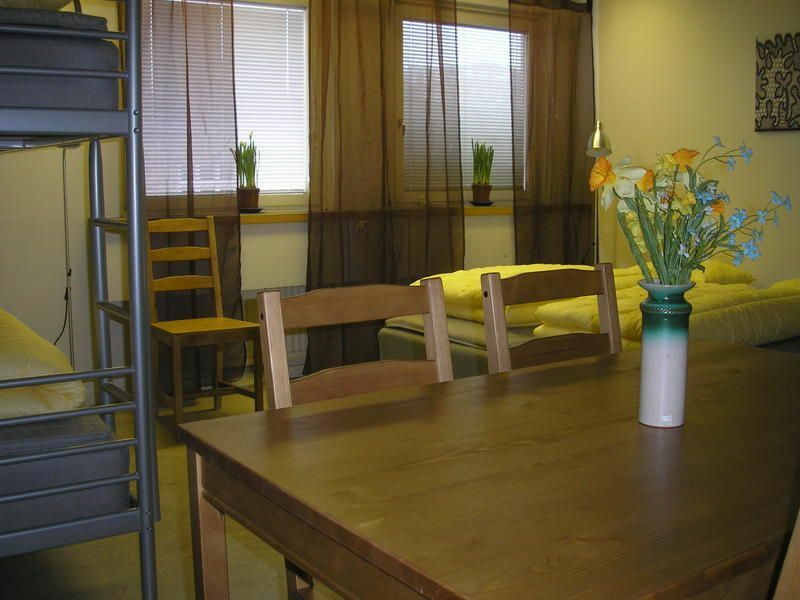 Just a few minutes from ferry,train and bus station, located in the city center. From the station walk direction south, through the Stadspark. The Hostel is behind Soderpunkten shoppingcenter. With car from the ferries drive towards Centrum, take to the right in to Furutorpsgatan, then turn left at Hantverkaregatan.